Following vehement anti-China rhetoric from President-elect Donald Trump and President Obama’s Asian-pivot policies, some feel that US relations with Beijing could escalate into war. Radio Sputnik’s Loud & Clear speaks with filmmaker John Pilger about increasing tensions and how they relate to his latest movie, "The Coming War on China." 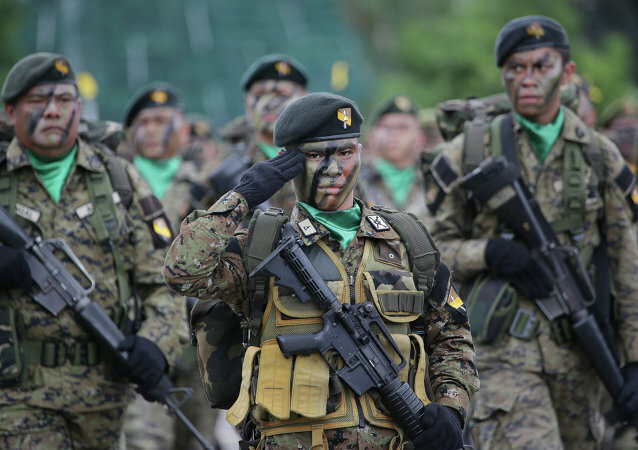 The Philippines' defense modernization program has fallen short of the country's military officials' expectations. 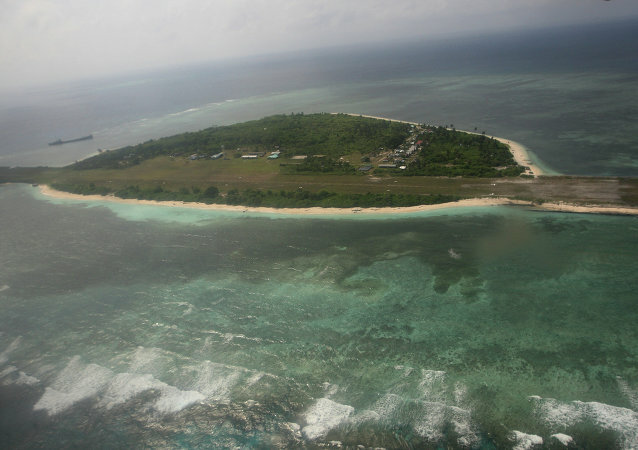 The construction of the Philippines naval base opposite the disputed Spratly Islands in the South China Sea is making progress despite the pitfalls. All 344 peacekeepers from the Philippines located on the Golan Heights’ border between Syria and Israel are set to return home in the next two weeks, ahead of the official end of their tour of duty, an information officer for the country’s armed forces announced.